It can be tough when it comes to motivation and energy levels for many people. So it’s not surprising that employees may seem a little less productive at this time of year. 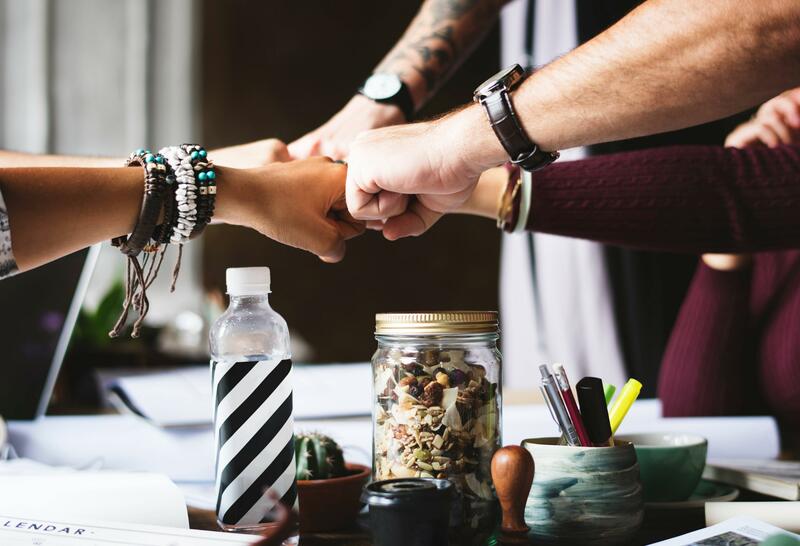 Fortunately, the following four tips can help you put the spring back in your team’s step—and boost the productivity of your business. Tax season is in full swing, and there are many tax changes that were implemented in 2014 and more to be introduced in 2015. From Obamacare to tax hikes and changes to standard deductions, there’s a lot to keep track of. To help you get organized for this tax season and beyond, review this summary of some of the most significant tax issues and changes.